Dust, heat, low temperatures, humidity and vibrations – maximum and highly diverse demands are placed on light in industrial environments. TRILUX lighting solutions fulfil the complete range of specifications. This also applies to special cases. For this reason the TRILUX portfolio also contains systems for maximum hygiene requirements (e.g. 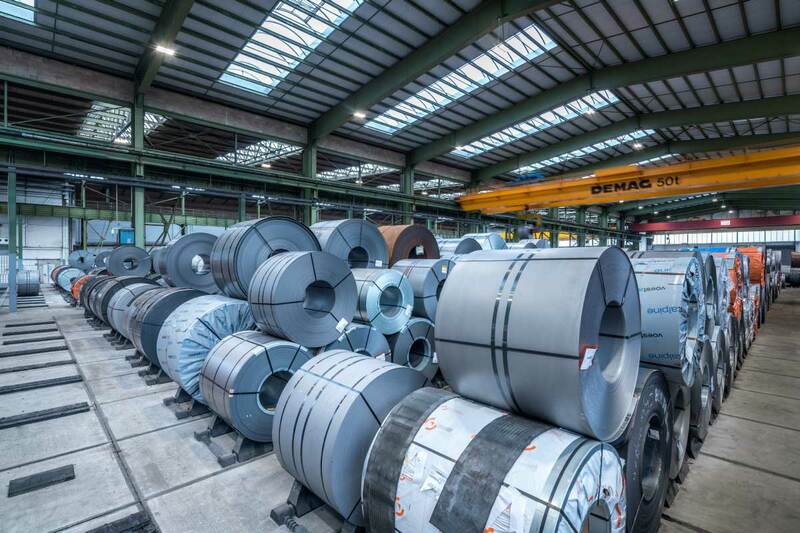 the food industry), corrosive atmospheres (tyre warehouses and intensive animal husbandry) or for especially high-quality and completely glare-free light as needed for example with the quality inspection of coatings in the automotive industry. 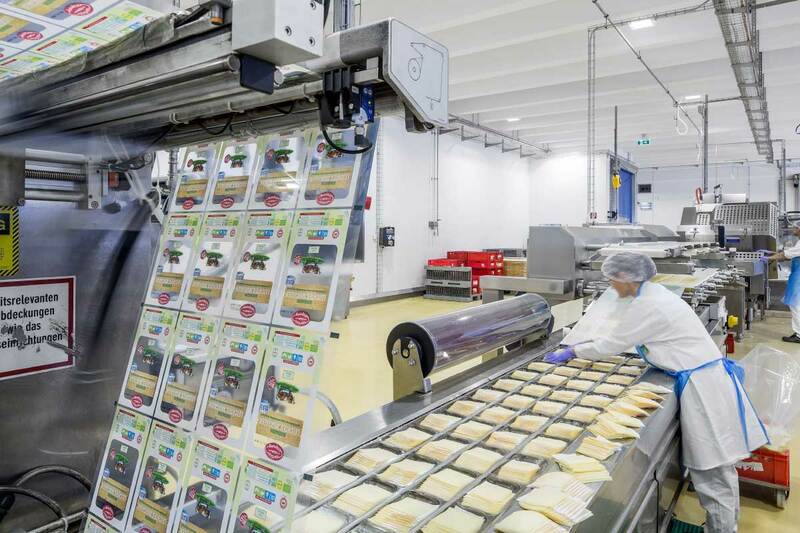 There are only a few applications where safety is so important as in the foodstuff industry. 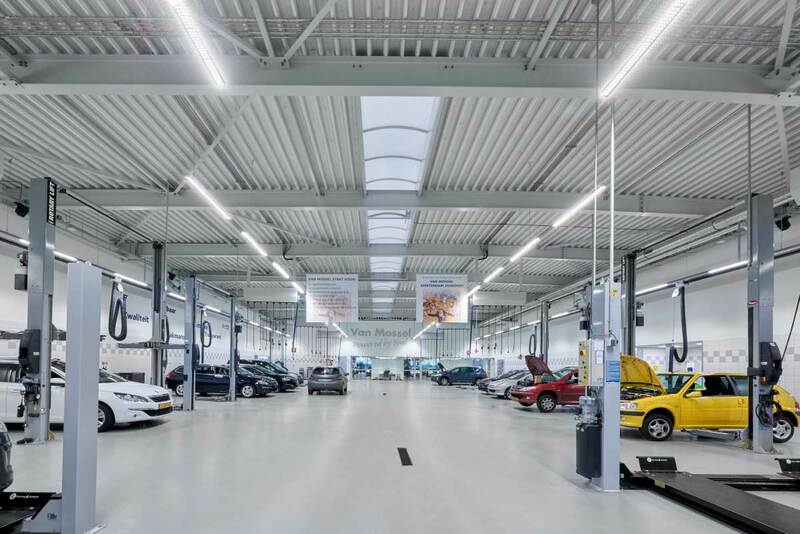 The luminaires for such purposes must have special capabilities: they must be glass-free, breakage-resistant, easy to clean and resistant against humidity, low temperatures, vibrations and chemical cleaning agents – as are the Nextrema G3 LED, Duroxo LED, E-Line LED and Mirona Fit LED. When 'the going gets tough', the light itself must also face the challenge. Lighting solutions that make the grade feature high failure safety and optimum visual comfort – even in high halls. TRILUX systems are also ideally equipped for extreme conditions such as oily vapours and metallic dust. In some areas gasproof lighting is the only solution. Aggressive ammonia emissions continuously attack the lighting systems in livestock sheds, as does sulphur in tyre warehouses. If these were to penetrate the luminaire interior the phosphor coating of the LEDs would suffer. The constructive design of the TRILUX system sustainably prevents this. Furthermore, 'aggressive' cleaning agents or the use of high pressure cleaners have no negative impact. Perfect coatings are mandatory in the automotive industry, and quality control without compromises is therefore indispensable. Lighting significantly contributes in such cases by limiting any disturbing light reflections. Flexibility is what counts: variable illuminances and modifiable light colours support employees in doing a really 'shiny' job. Temperatures down to -40 °C are a real challenge for the technology used. This also applies to the light in cold stores. For this reason TRILUX luminaires are 'as tough as they come': extremely low temperatures, humidity, dust and knocks have no effect – and for a long period of time. This is because the products have far higher than average, almost maintenance-free lifespans. 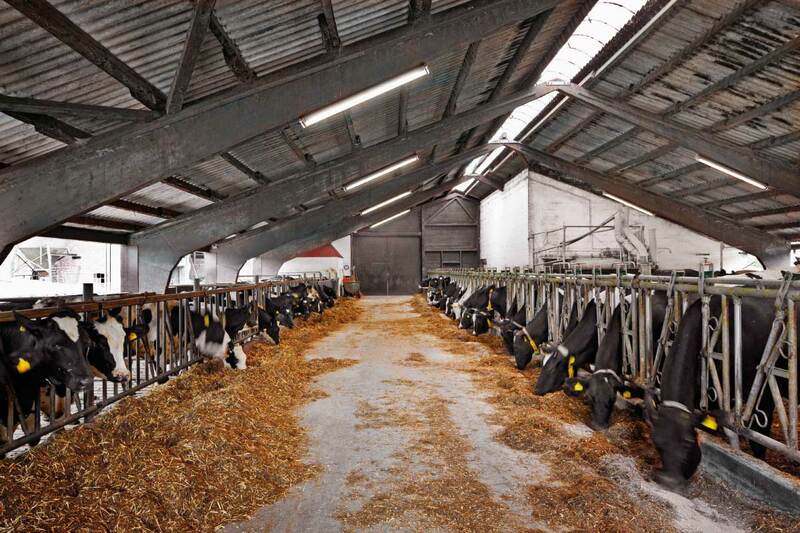 luminaires are of course also HACCP-compliant. The risk of fire increases if the air is burdened with high levels of dust and fibres. 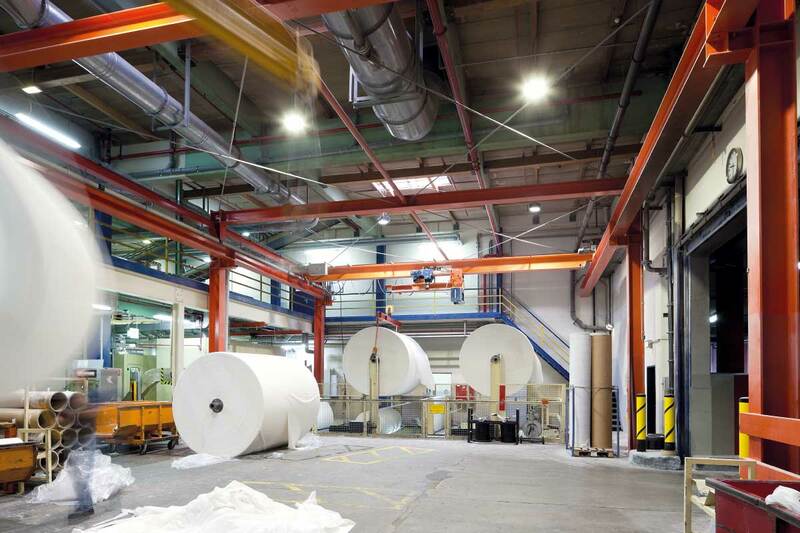 Wood, paper and textile-processing companies must therefore only use systems that "keep a cool head" because flammable materials may collect on the luminaire surface. TRILUX systems ensure that temperatures at these locations are reliably limited.